@@Tom Kellie thanks, it was from a viewing platform and with some zoom if I recall correctly! I lived in the Aleutian Islands, earning money for university fees, for half a year in 1977. From that experience I developed a healthy respect for bears. 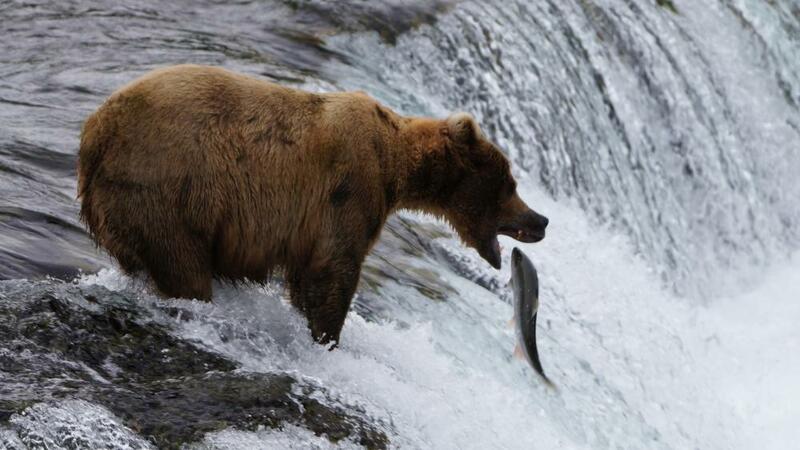 Therefore when I saw your ultra-sharp bear portrait, I both marveled at it and wondered how you got out in one piece. Your explanation settles it. I'm partial to bears, but understand that they pack quite a punch in their massive paws. It's one of the most gripping images that I've ever seen on Safaritalk, deserving to be seen by many! 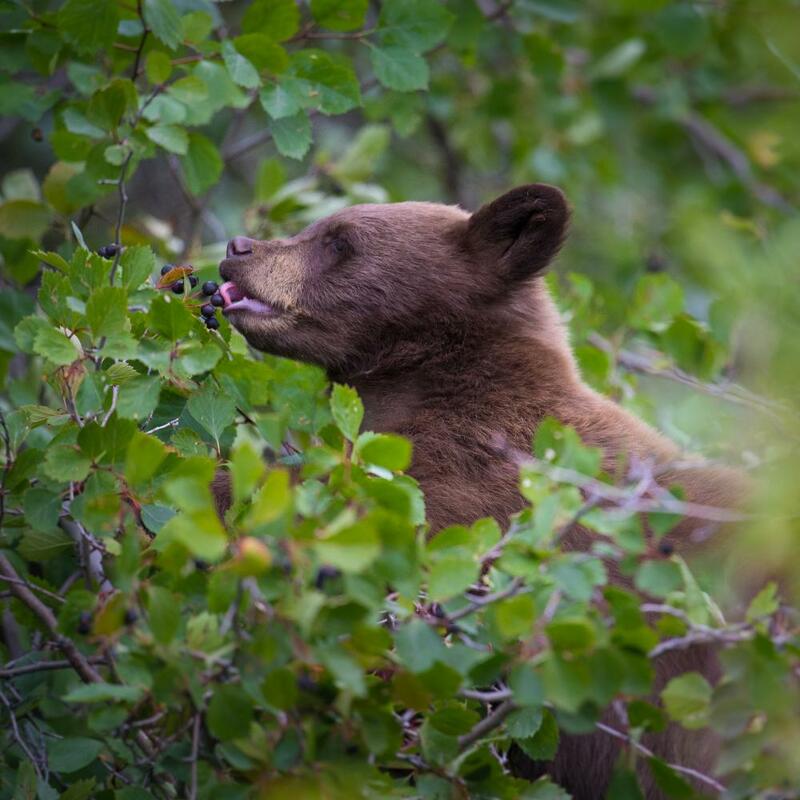 do you want more bear pictures? a sow and cubs? hhmmm?? 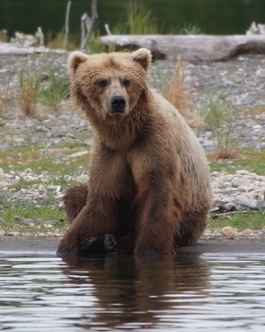 A Katmai bear image is a very special treat! Decades ago I lived way out on the Alaska Peninsula. Your fine bear portrait brings back memories. Love how the dried material on the beach is in layers. The colors and contrast are SUPERB! 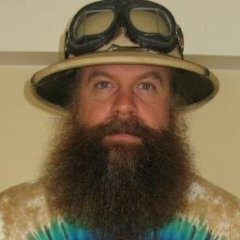 Thank you so much Tom for your kindness! More coming in the future. 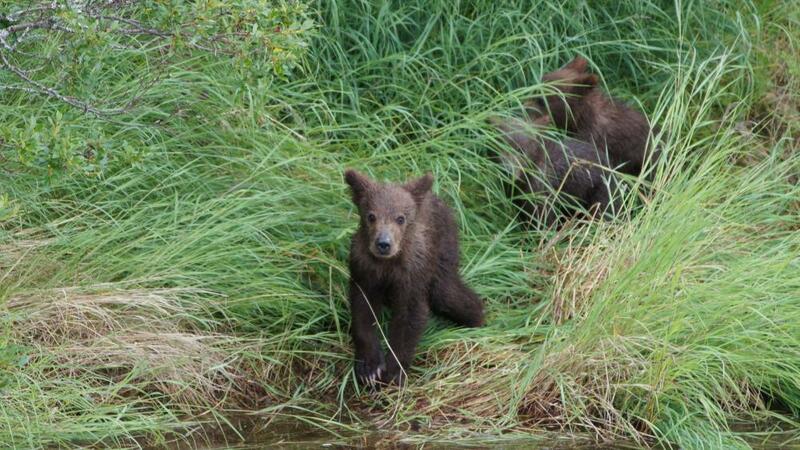 @@Antee love the shot of the mom with three cubs! 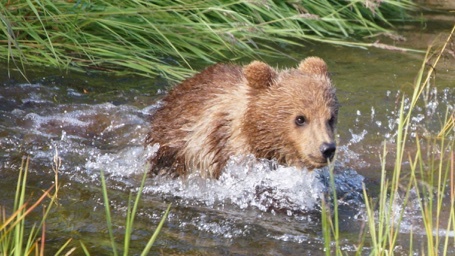 Where in Katmai was that taken? I have a few shots above taken at Brooks Falls. Certainly looking forward to it! This will be just at the Shoreline of Hallo bay. So cute! Walking after mama no matter what. You also have some good pics Safarichick! Seeing such a delightful image I feel spoiled! 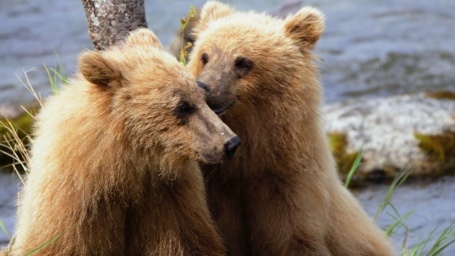 The stark setting...the file of bears...the rich, muted colors...all visually intense. Your Hallo Bay image is greatly appreciated. 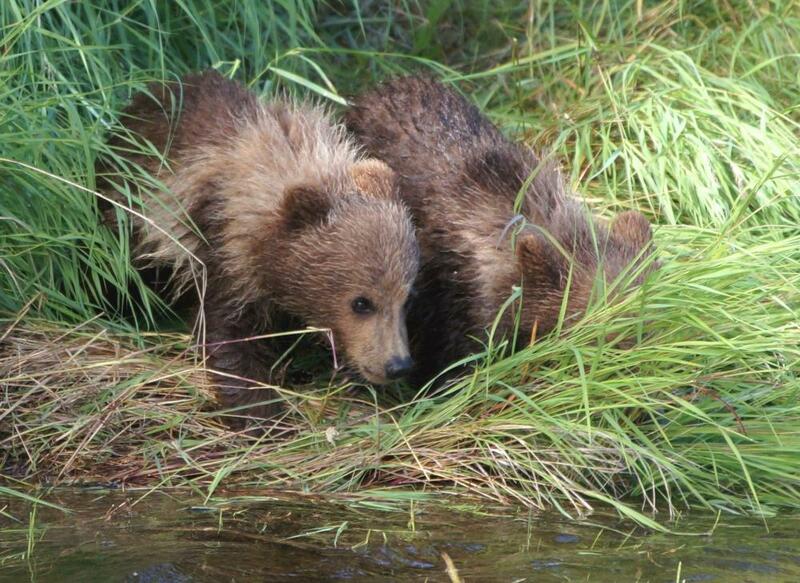 @@Atravelynn here are the bears you have asked for. In June 2013, I spend one week on the expedition cruise ship Plancius to the north-west of Svalbard. It was a dedicated tour in search for polar bears. We had perfect weather and lots of luck. The total count was 10 polar bears. 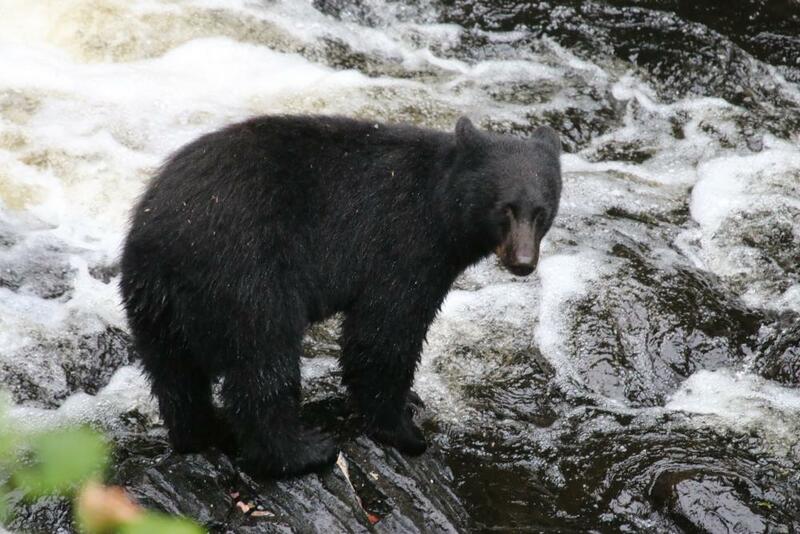 There were more sightings, but some bears might have seen twice. One top destination was the “Duck Islands” in Liefdefjord. The other top destination was the drifting ice field. The Capitan Nazarov did a great job. He manoeuvred the ship for best photo opportunities without disturbing the animals. I took the picture at 00:06 AM (midnight). 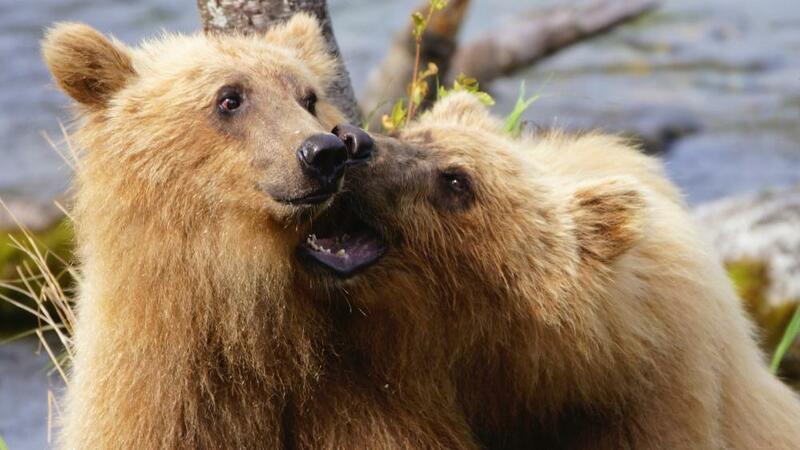 The big male bear has stolen the seal from smaller female bear. The bear turns the seal around. It is not a hunting scene. 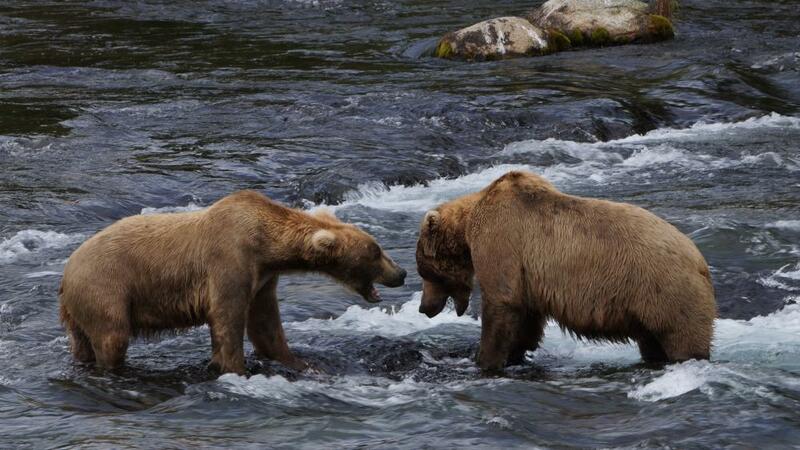 The female bear is watching the male bear, after he took her seal. A Polar Bear is on the drifting ice northwest of Svalbard in the middle of the night. If the sun hides behind clouds, the ice shines blue. Glacier ice is more compressed and even bluer as sea ice. A Group of Guillemot is passing. The second set of polar bears. 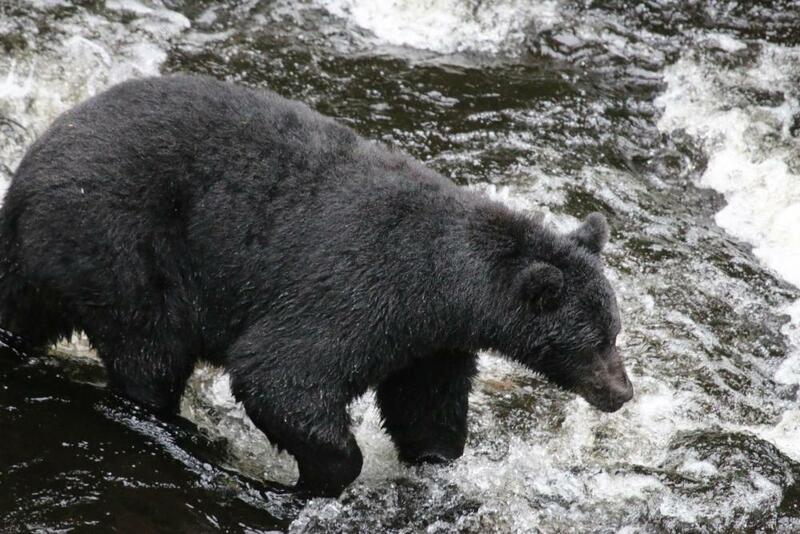 I was just at the breakfast buffet; there came the “bear alarm”. This bear was not afraid. He walked next to the ship for a while. It is amazing to see, how such a big animal is walking on the ice. The bear knows exactly which piece of ice can hold the weight. I was on the on the floor of the lowest deck for best perspective. 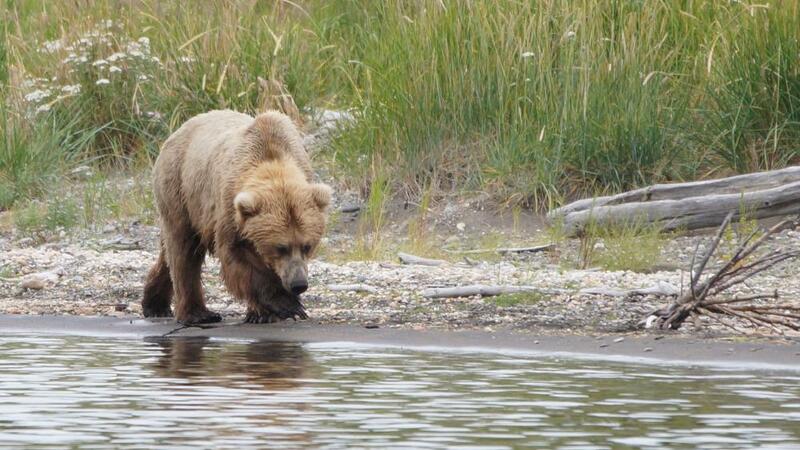 One curious bear, a young male, came directly to the ship. He inspected the ship and the “funny” animals on board for about one and a half hour. He approached to about 20m distance from the ship. D4+500/4, heavy crop (2345x1319) pixel. However, I got better results as with the D7100 and Tele converter. I like to finish the series with my favourite picture. Thanks for alerting me to the polar bears @@Photo-Kiboko! Beautiful reflection shots! It must have been tiring taking great pictures 'round the clock! I'll add a pair of pbs to the list and a reflection shot. It must have been tiring taking great pictures 'round the clock! Great shots. I like the pictures. Thank you for sharing. I haven't seen fighting bears. 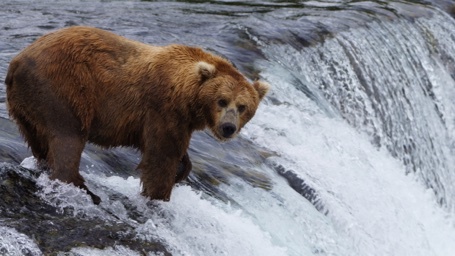 Also, I haven't seen any brown bear in the wild. it is very hard to find time to sleep. Always, I was afraid to miss something. Where was ist? 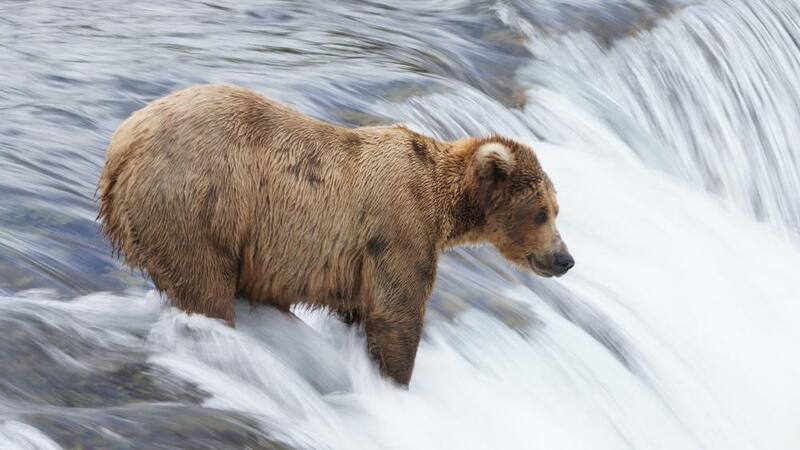 Katmai, Alaska. There are some nice train rides in Alaska too, especially Anchorage to Seward or the reverse route. If you ever become serious about Alaska, I'll give you some guide and boat captain names. Always, I was afraid to miss something. Sleep with one eye open. This would be closer than Alaska for you. We spent two weeks in Jackson, Wyoming in September 2015 and on one morning drive we hit a gold mine. 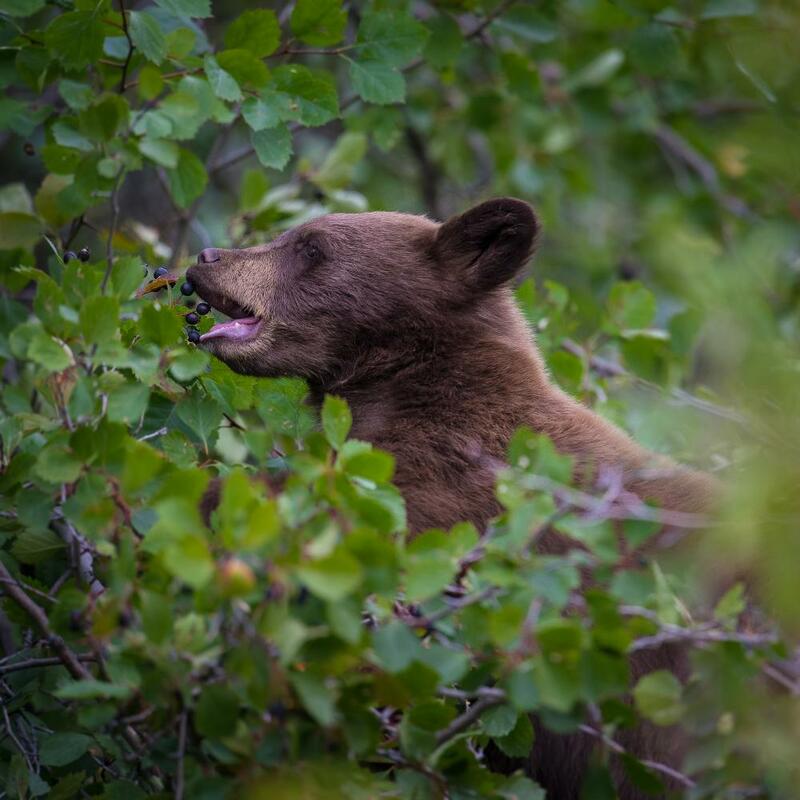 The berries were growing thick along a road and after we parked, got out and walked we ended up seeing 7 different bears all within walking distance. 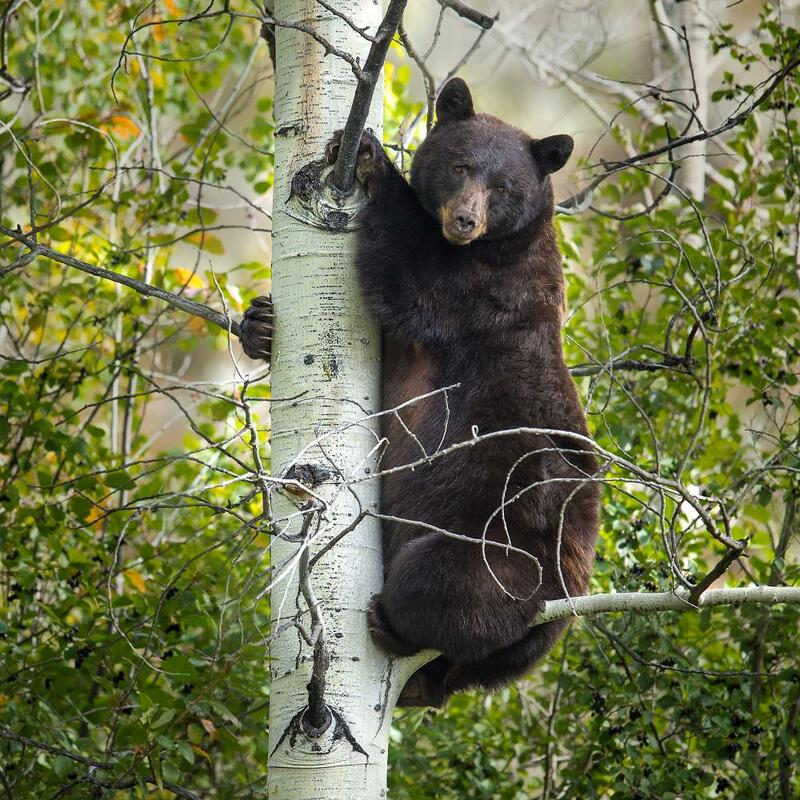 We watched a pair of cubs suddenly shimmy up this aspen tree and soon followed by the mother. We realized why when this big male sauntered down the hill. 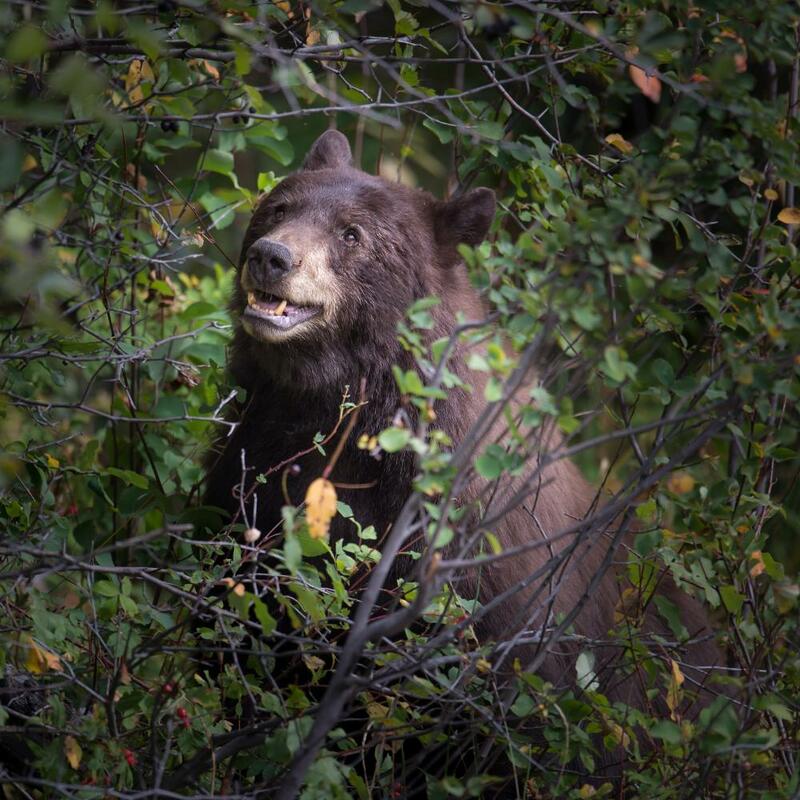 We and the rest of the crowd were nearly right on top of them driving the rangers crazy because there were so many bears in one location fattening up for the winter. All of these images were from that one stop. 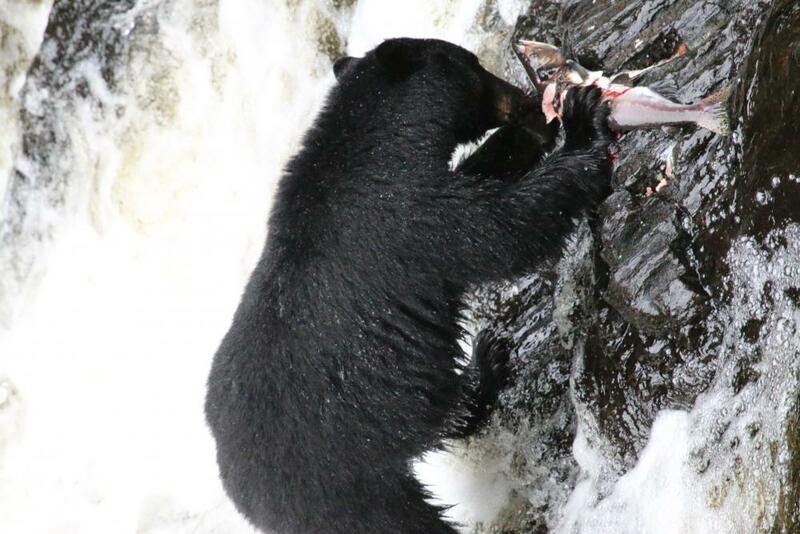 @@PCNW those bear photos are awesome! 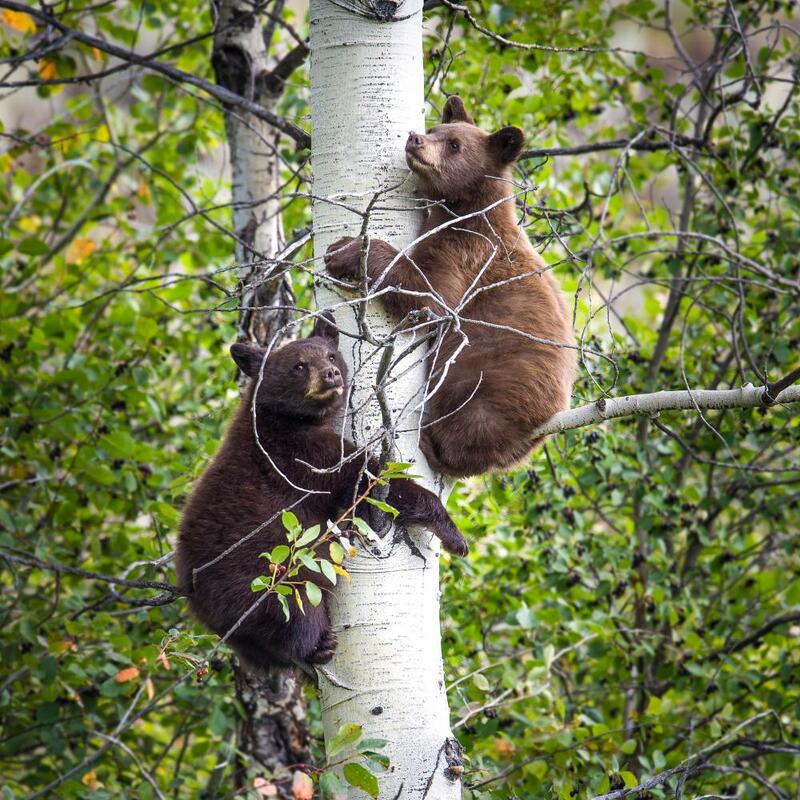 The cubs on the tree are adorable and the mama on the tree is priceless! @@vishal not late at all - these threads called 'Show us your ...' whatever are ongoing and can be added to at any time! That's one for the ages! 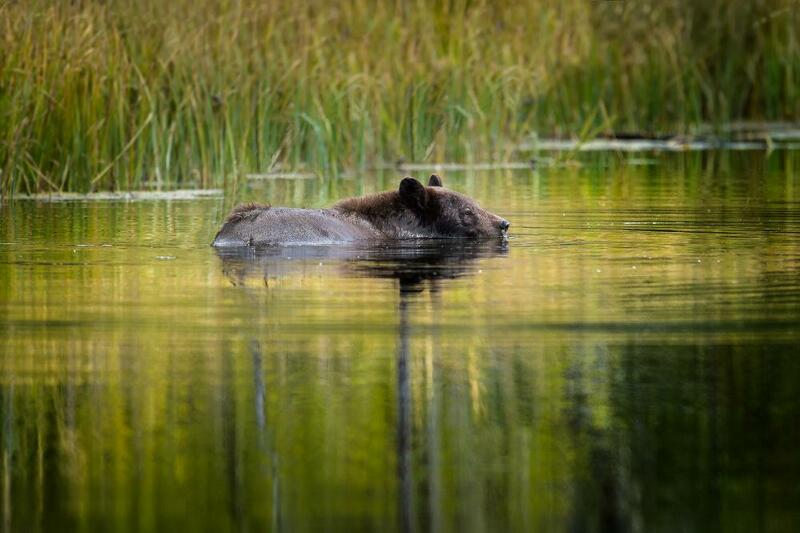 Thank you for posting such beguiling bear images. Not only your flawless technique, but your wondrous composition is a joy to see. 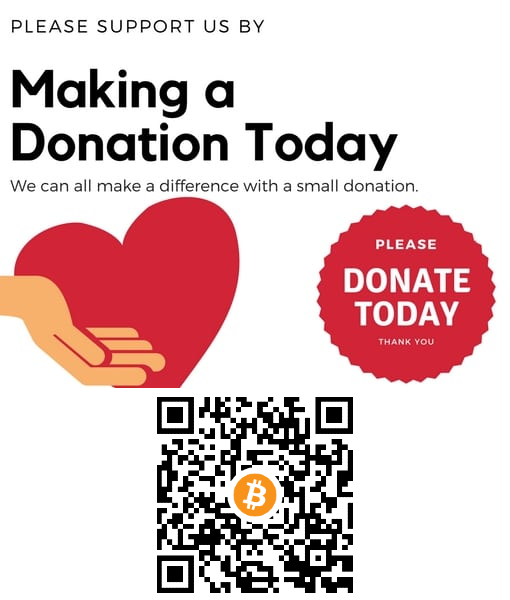 Thank you @@Tomkellie @@Tom Kellie Some were already cropped into a square for use on Instagram back when that was the only option for posting photos. Now there are other options. For anyone that enjoys photography, travel, safari I can't imagine that they wouldn't enjoy Instagram....my newest addiction. Gorgeous photography.